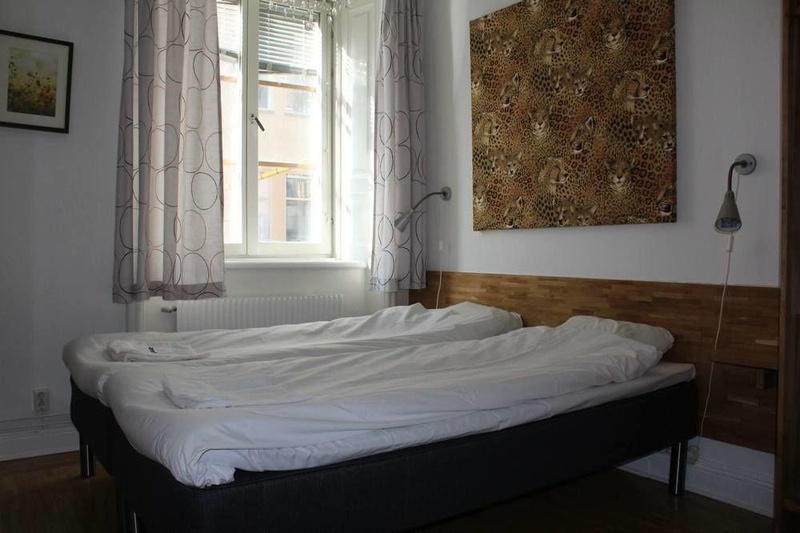 Located in Stockholm (Central Stockholm), Birka Hostel is minutes from Stockholm City Conference Centre and St. John's Church. 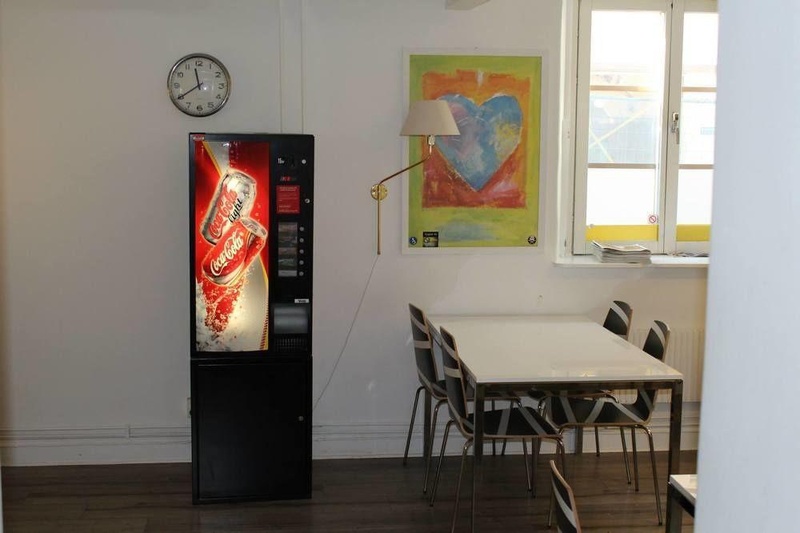 This hostel is within close proximity of Strindberg Museum and Stureplan. Make yourself at home in one of the 47 guestrooms. Breakfast is available for a fee. Featured amenities include dry cleaning/laundry services, luggage storage, and laundry facilities. Close to Gamla Stan. Close to the metro station. Location is amazing. Good budget hotel. Close to Gamla Stan. Great location. Cheap for the money. Including kitchen and dining area. Great for the price. Good wi-fi. Good wifi connections. Good wifi connection. There are no maids. No information. There were no managers. Clean ensuite bathroom. The place was clean. Clean facilities. Cheap cereals. No croissant. No croissants. 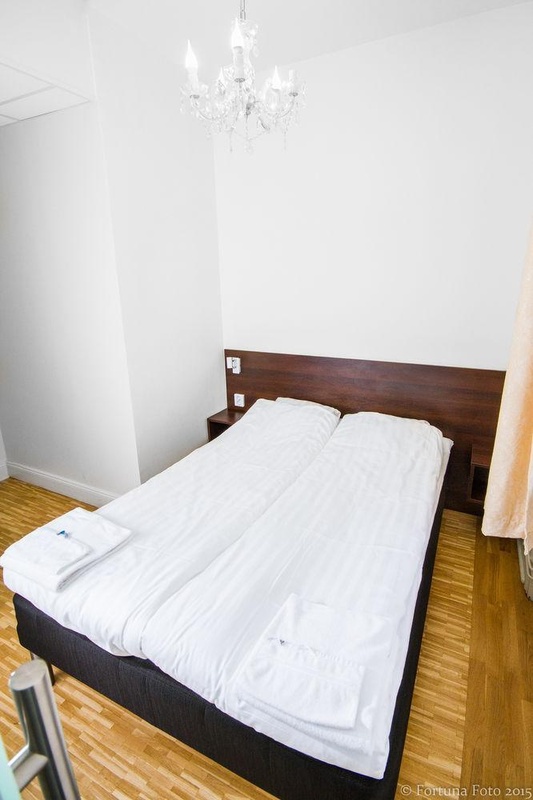 Private double room. Private twin room. Really old mattress. There is no lobby area. No atmosphere. Really old soap. No a/c. Really small toilets. Really old mattress.